Donovan Boyd’s marketing technique and creativity has help take the Sylk brand to new heights.. Every brand needs a set of eyes. 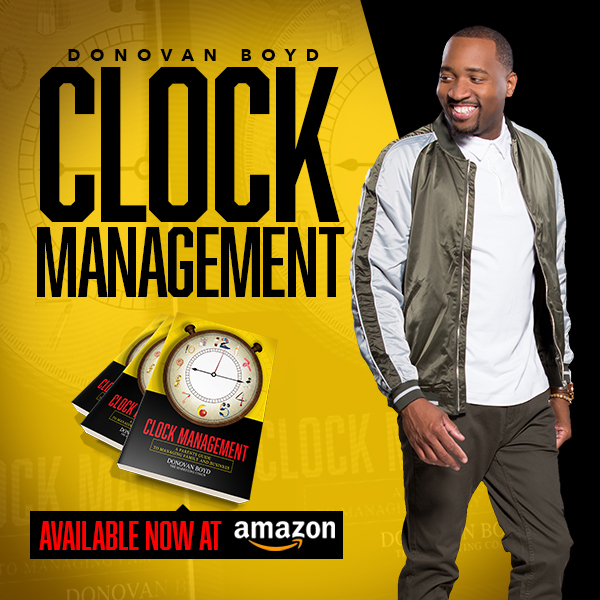 Donovan Boyd is a strong, passionate man who’s purpose is to take you to the next level. I appreciate him for challenging me to see my full potential. He challenges me to think outside of the box, to never give up and go after exactly what it is I want but always maintain my professionalism and network. He is a true example of a MARKETING GENIUS! I appreciate his guidance and inspiration. Donovan Boyd is the Bill Belichick of marketing and branding. His skill and knowledge of the game has improved each and every aspect of my business as an independent contractor and master barber. He understands the work it takes for your brand to be successful, and has put in the work to make my brand revelant and continues to help me make my dreams of transitioning from a barber to barbershop owner a reality.